Australian Wood Industries, T/A Sydney Wood Industries (SWI) was founded in 2009. 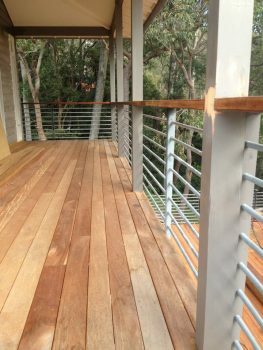 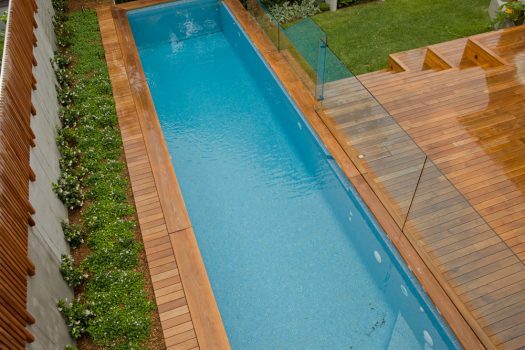 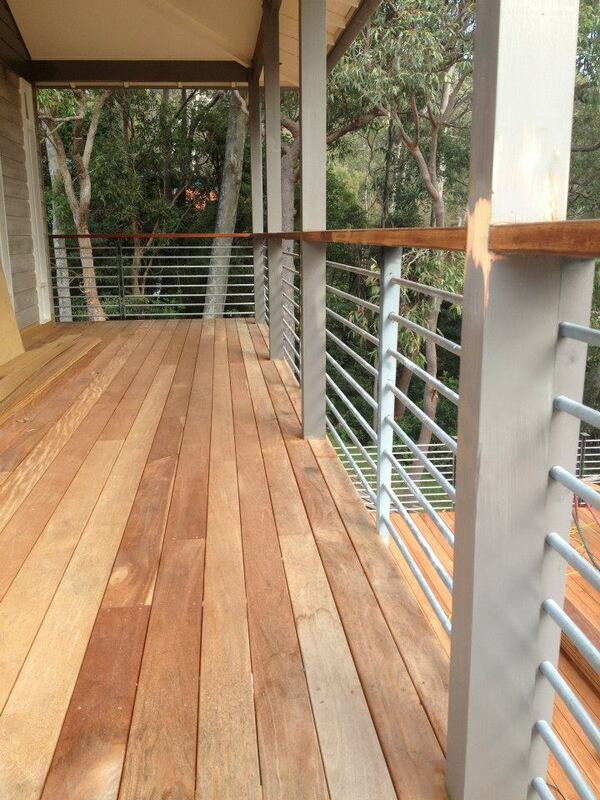 Sydney Wood Industries is a specialist timber importer, supplier and joinery located in Mona Vale on Sydney’s Northern Beaches. 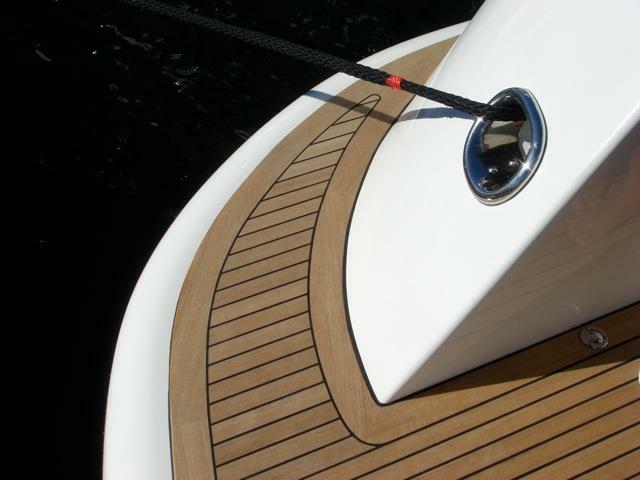 From its origin as a teak importer, SWI has evolved into a supplier of a diverse range of timber species, products and services to both boat building and architectural markets. 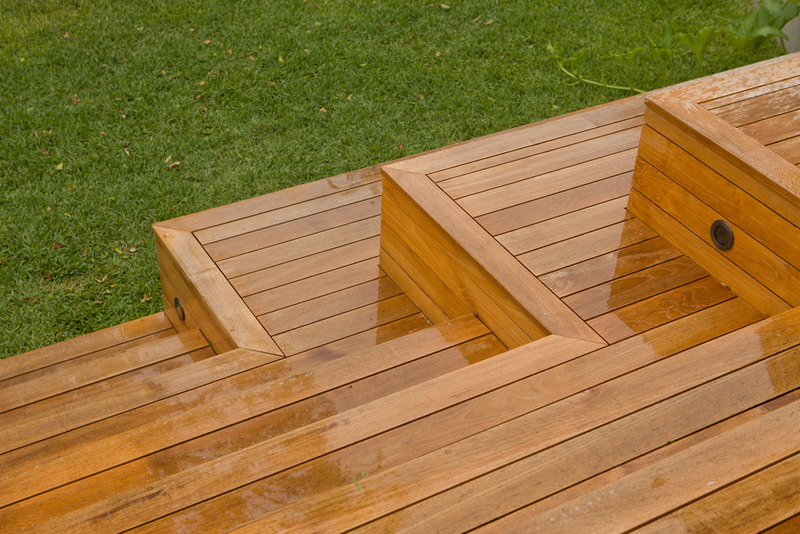 Sydney Wood Industries’ commitment is to offer the best of advice, service and quality and to source timber products with demonstrably sustainable and ethical origins. 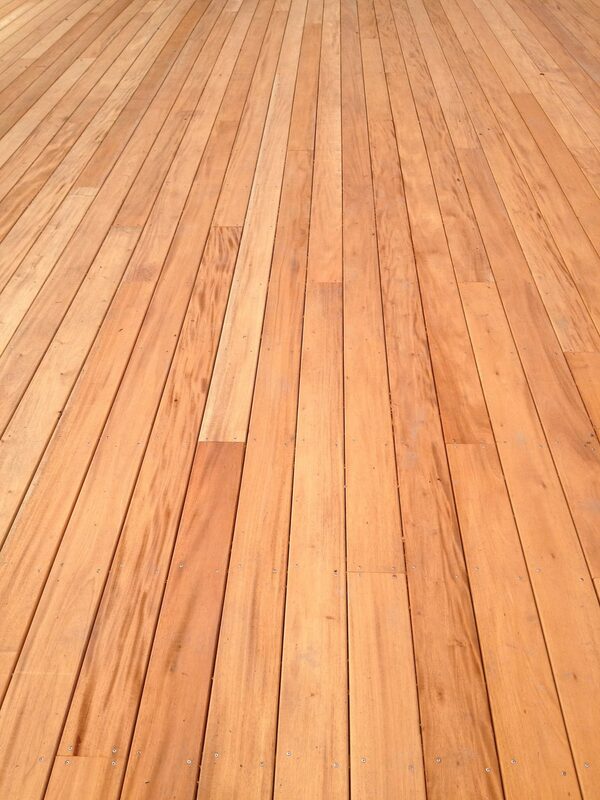 SWI has long standing, enduring supply relationships for Burmese teak and genuine plantation Mahogany. 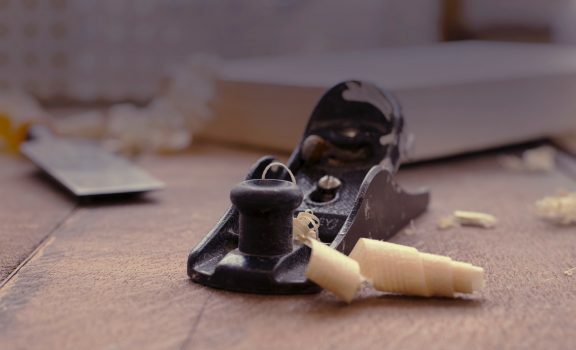 Our senior staff have decades of experience in boat building, wood machining and the timber industry. 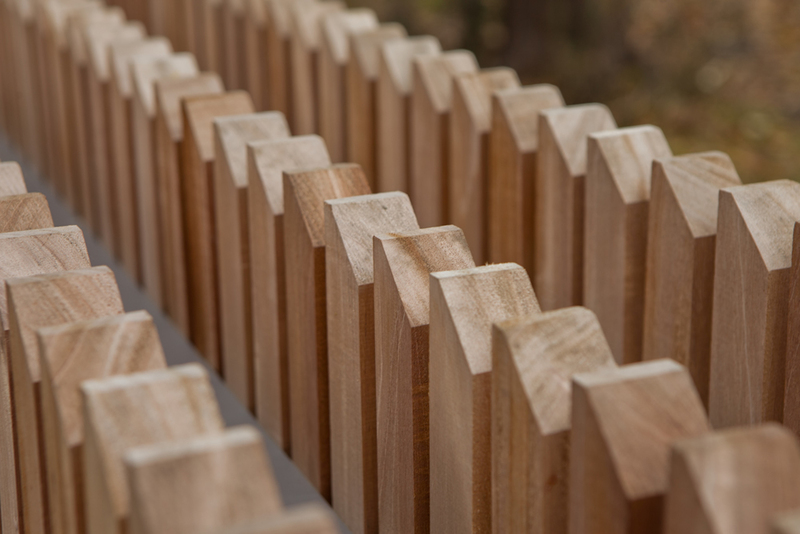 We offer supply choices from wholesale packs to custom machined orders. 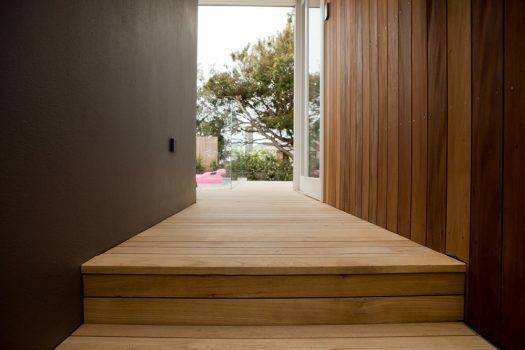 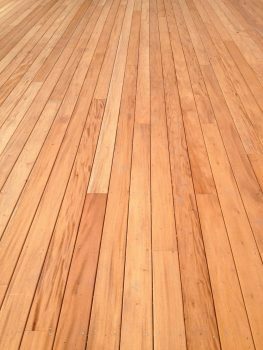 We offer a range of quality wood products including boat building timbers, marine plywood, veneers and joinery timber, architectural timber decking and custom flooring.